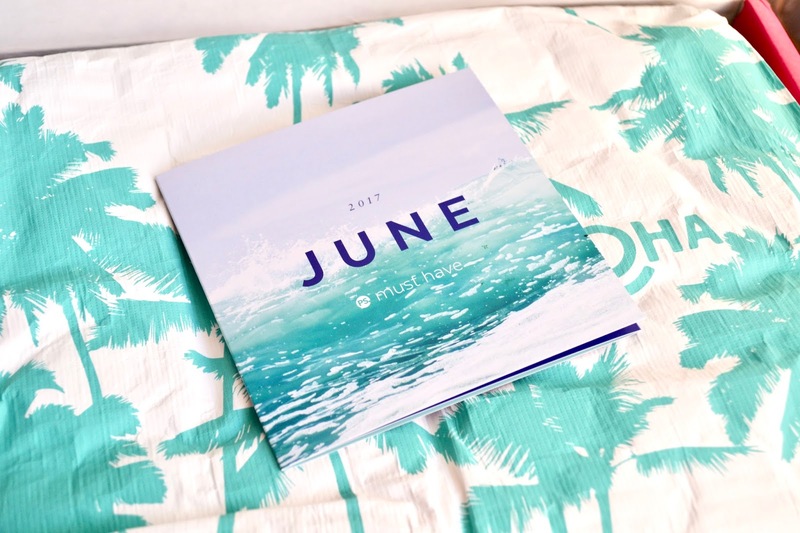 Today I am excited to share what is inside June's Popsugar Must Have Box. The theme as you can probably guess is all about summer. 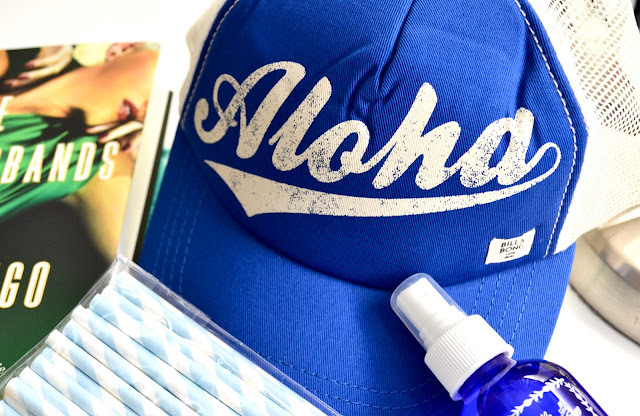 It comes with a nice variety of products that will have you ready for summer. 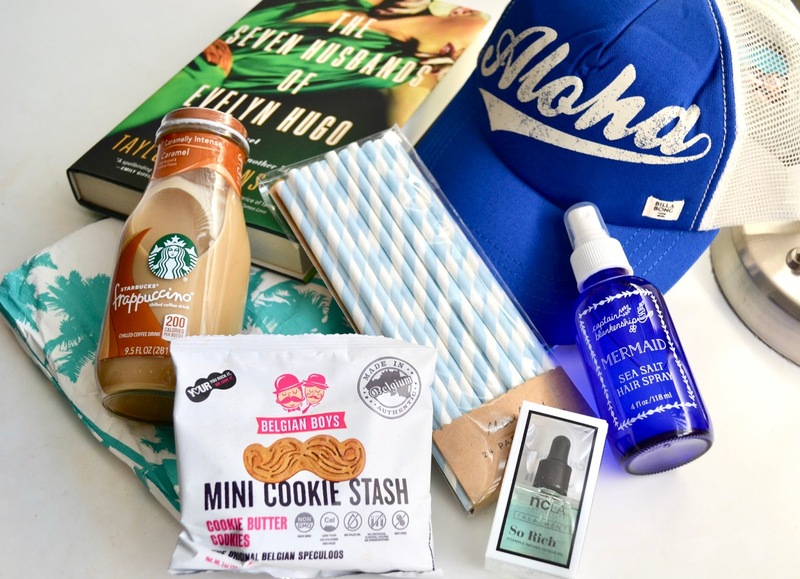 If you need a good book to read, a snack, or hat to keep you cool, the Popsugar Must Have Box has you covered. Find out what was inside below! First thing I noticed in the box was the Billabong Aloha Forever Trucker Hat ($17.95). I love the royal blue color and how it is easy to adjust in the back for anyone to wear. This is something I can see myself wearing at the park or to the beach when it's super hot out. Next up is the Captain Blankenship Mermaid Sea Salt Hair Spray ($24). This is great for when you want to wear your hair wavy and looking for something to keep your hair styled all day. I have wavy hair but this is great so my hair doesn't look so dry when out in the sun. My nails can be a problem during the summer, so it's nice to have the NCLA So Rich Mermaid Tears ($18). This is a cuticle oil that helps keep nails from getting dried out. 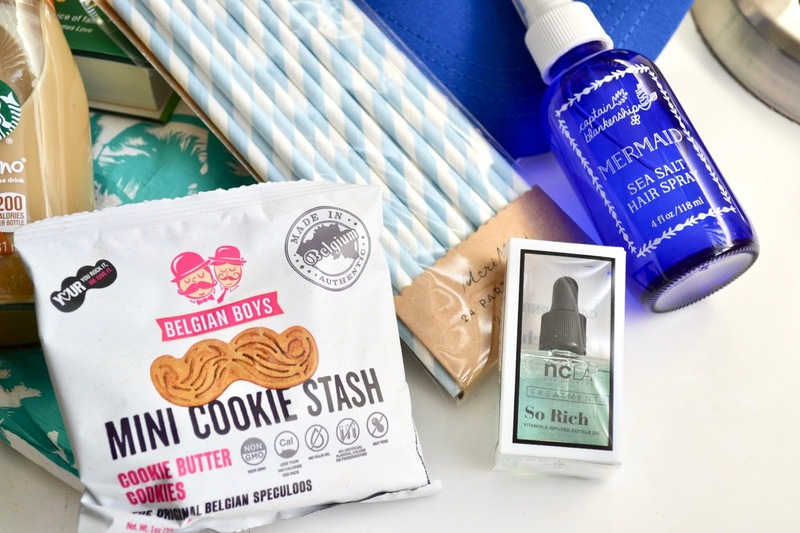 Also in the box are the Meri Meri Blue and White Party Straws ($5.95) and Belgian Boys Mini Cookie Stash ($0.99). 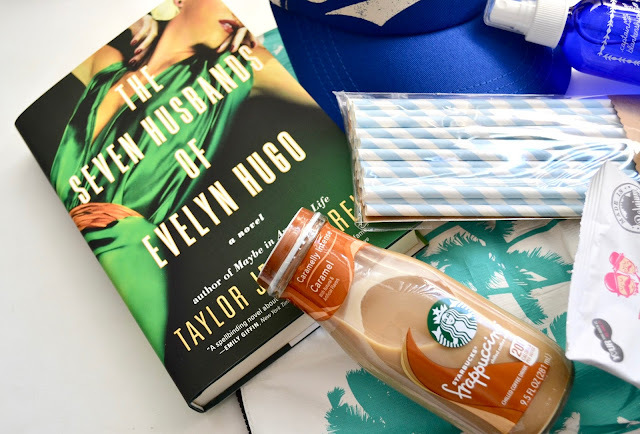 It's always nice to have a new book to read in the summer, so in the Popsugar Must Have Box is a novel by Taylor Jenkins Reid called The Seven Husbands of Evelyn Hugo ($26). I have finished a few books recently so this is perfect to pick up and start a new adventure. There is also from Aloha Collection a Mid-Size Ocean Coco Palms Pouch ($36) which is great for taking things you need and it is secure with the zipper closing. Last but not least is a nice cold drink which is the Starbucks Frappuccino Coffee Drink ($2.19). I forgot how much I love these when it's hot and a way to cool off with something that tastes great.